I was interested in this band just because I was born in Poland and wanted to know more about its progressive scene. I was truly amazed while listening to their music. This is neo prog at its highest level. Guitars sound very similar to Rothery's ones, and it's to me a very good point as it provides an intense emotion to the music. However, vocals are not as good as Fish's or Peter Nicholl's ones. But I don't pay much attention to the voice if the music is good. Moreover, I regret the vocalist chose to sing in english, as I always expect a band from a country outside the commonwealth to use the language of their own country because they surely sing with more assurance in it than in a foreign one and without any accent. Fortunately, voices here are not annoying and they sound even quite pleasant. 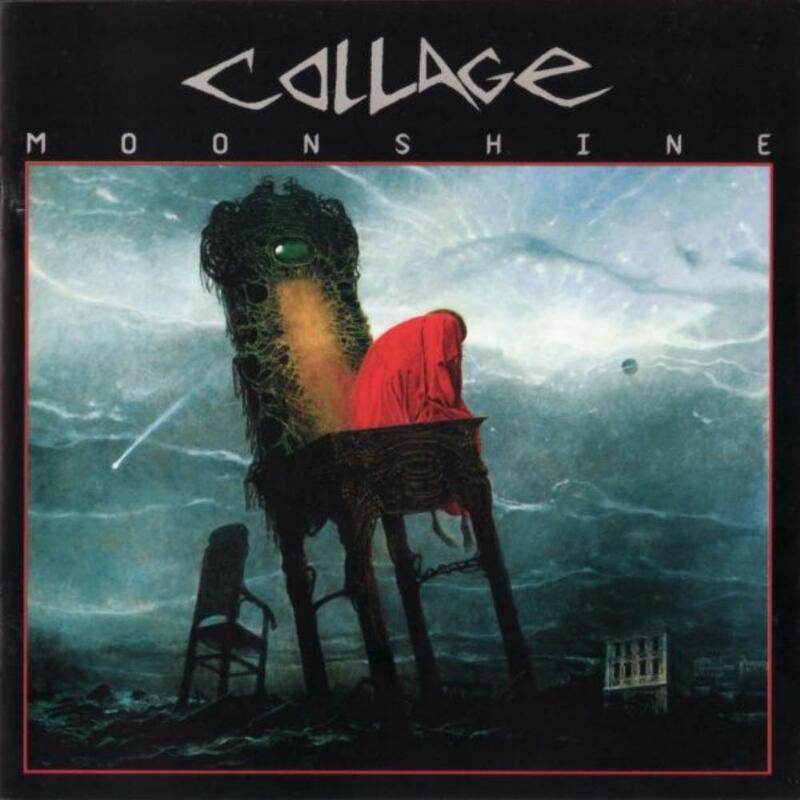 Despite the absence of polish lyrics and a voice not as great as what could be expected of a band that is highly influenced by bands that feature superb vocals (IQ, Marillion), Moonshine is a very good neo-prog album and is very influenced by 'Misplaced childhood' and 'Brave', both CDs by Marillion. If you like IQ or Marillion, you can't dismiss this record, this is probably the best neo-prog album ever recorded since, say, 'Misplaced childhood'.